THIS VIDEO COULD PROVIDE A RADICAL SHIFT IN YOUR UNDERSTANDING OF HOW TO CREATE REAL LONG-TERM HEALTH. Do you remember what it felt like? 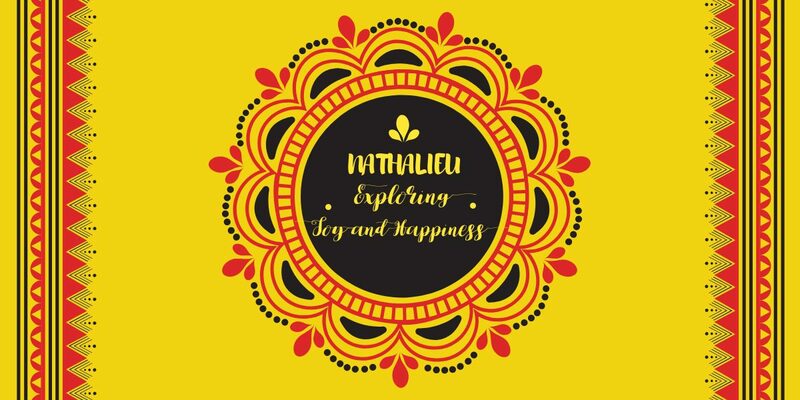 Do you remember feeling relaxed, happy, at peace, and just full of life? Chronic stress is that stress that most people deal with on a regular basis, but that they don’t even realize they are holding until they do something like go on vacation, where suddenly they feel a big difference. And most people blow it off and feel like there’s nothing they can do about it, that’s it just a part of life. The challenge is that this stress is what leads to so many chronic illnesses in our society. 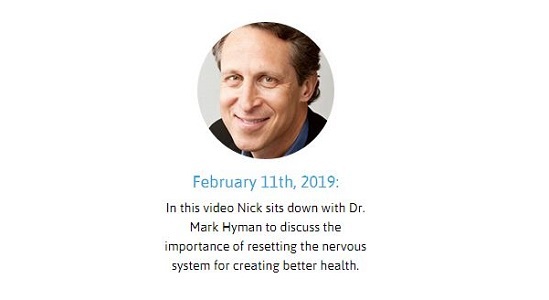 I want to share a video with you today with an amazing health expert by the name of Dr. Mark Hyman, who you may have heard of since he’s a 10 times New York Times Best-Selling Author. 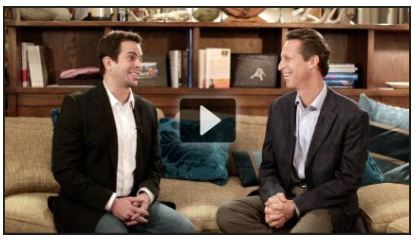 In the video, Dr. Hyman shares the scary effects that chronic stress can have on your health, and the miraculous turnarounds he’s seen from using one simple technique to deal with stress… Tapping. If you want to learn about how you can overcome illness, create long-term lasting health, or just get over regular stress and feel better, then I highly recommend you watch this video (register here). – Why many of the patients who come to him are in fact doctors who are looking for solutions that work. Register here to watch this video. It could provide a radical shift in your understanding of how to create real long-term health. P.S. 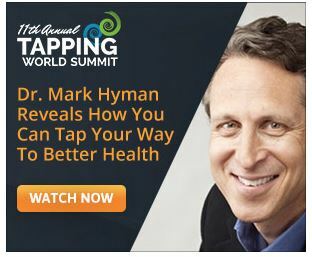 – This video is being released in the lead up to the 11th Annual Tapping World Summit, an online event that has been attended by over 2 million people over the last 10 years (Wow!). This event is 100% content and well worth attending. I highly recommend showing up for it since it’s free to attend and learning how to use Tapping can dramatically improve your life. P.P.S. 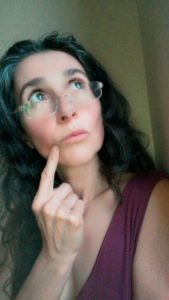 You can read more about my personal experience with tapping in my blog post “What is EFT Tapping About? Joy to Feel Better” and find more resources about tapping in my review “What is EFT Tapping About? Try it Out! Review“.